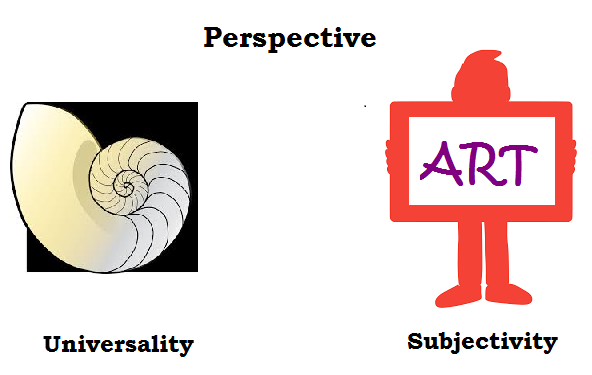 Recently, via FB and over dinner, we’ve been discussing perception of the other. It’s one specific subject I like because it’s loaded with psychological pitfalls. Plus, I like talking about the experiments such as the prisoners/guards, Summercamp, etc. I think (Social) Psychologists should contribute more to today’s debates on race, multiculturalism and politics, as they are a 3rd voice between the political correct brigade and bigots. A friend posted the video of Clark & Clark’s Black/White doll experiment. The experiment involves little black children (about 6 years old I suspect) who are asked to pick the nice/like best/like to play with and the children pick the white doll. When asked to point out the bad doll, they pick the black one. Then, when asked which doll resembles them most, 66% pick the black doll and 44% the white doll. It is heartbreaking to see. The experiment was replicated in 2005 with the same result. In 2009, after Obama’s election, the same experiment obtained different results: 88% of kids happily identified with the black doll. The majority of the kids chose black or both and 32 percent chose the white doll when asked which one was the nicest but 47 percent of the girls said the white doll was prettier. The article from ABC news ends on a hopeful note about Obama’s influence. However, it isn’t that straightforward (good role model availability). An experiment on judgement of Obama’s skin colour showed that those who support him see him as lighter coloured than those who dont even when controlled for racist views. Of course, Obama is a prominent figure, so the researchers decided to use a neutral picture of a sports person of mixed race that was presented as a new politician with a pro-student or anti-student policies. The same applied – the students in the pro-student condition picked the light skinned picture as representative of the person, the students in the anti-student condition picked the dark skinned picture. So we need to realise how persistent negative stereotypes (black = bad) are (and how damaging, by the looks of the video) but additionally we need to be aware of a skewed positive culture (White = good). And it’ll take some work. As a non-race related example, Catherine Lido did an experiment with positive and negative primes on people who then went trough asylum seekers’ applications. Negative primes affected judgement, positive didnt. I hope I am recalling her work correctly when I say that the conclusion was that the positive prime was not matching any stereotyping beliefs already in our minds so they didn’t stick. If we see our minds like a big chest of drawers, some drawers contain information readily available. The positive stereotype drawer of asylum seekers = good doesn’t exist yet. It seems the same may apply for the black = good drawer, although, based on the ABC experiment, it’s heading in the right direction. Baseline, benchmark, bottleneck: Why cultural self-awareness is crucial.